As promised I’m trying to review as many of my favourite (and not-so-favourite) cleansers pretty much consecutively. 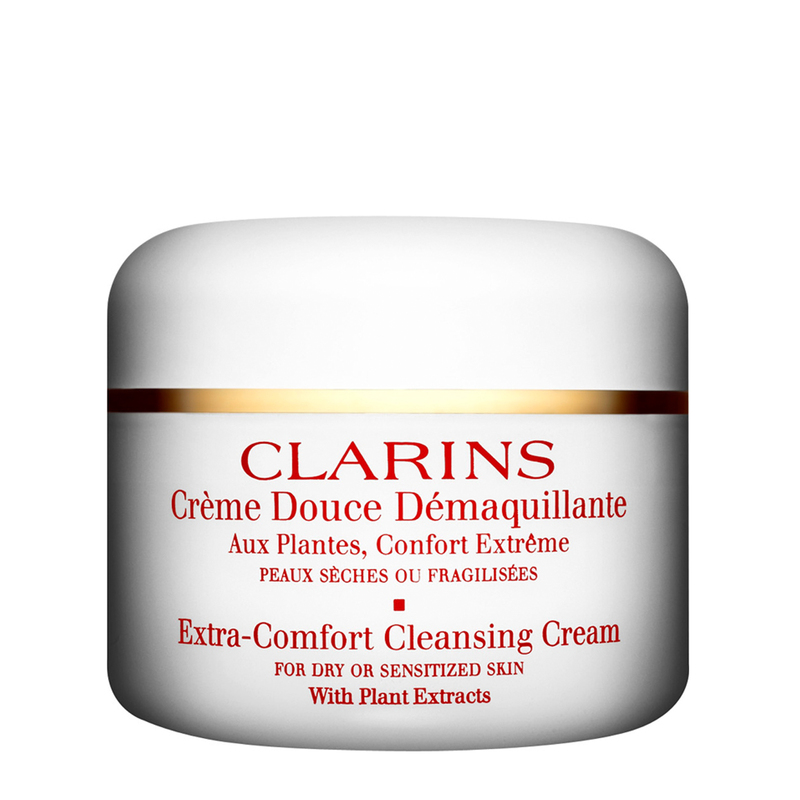 First up is Clarins Extra-Comfort. I’ve probably been using this on and off for nearly 20 years. It’s a go-to staple in my collection and the first one I pick up if I’m feeling unsure about my skin or just – you know – tired and unable to make a decision. You know what I mean – when you go to wash your face and think ‘urghhumpf’. This is that cleanser. Suitable for 1st or 2nd cleanse – takes makeup off no problem. Also contains jojoba, soapwort and palm oil. Pretty perfect to be honest. Previous Post Where has this year gone? The year so far in pictures.